This game is FREE.... Nexuiz is no replacement for a well-made proprietary game. Though Nexuiz is not intended to be an eye-candy game, it features many effects such as Coronas, reflected glow, Realtime Time and Dynamic Lights, with OpenGL 2.0, and gore. 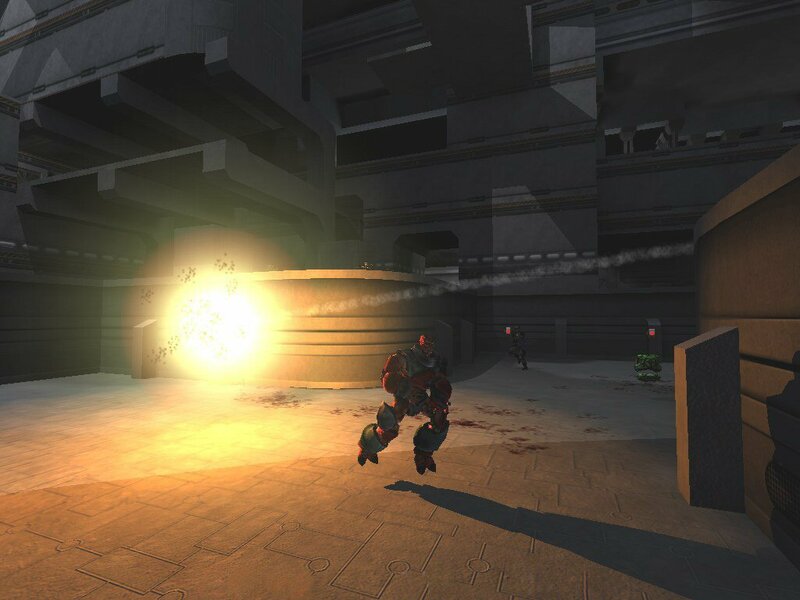 It uses DarkPlaces, an improved Quake engine. Again this game is FREE.....Nexuiz 1.5 focuses quick, deadly battles and balanced weaponry. As of the current release there are 9 weapons and 24 official maps, as well as 15 player models, with an average of 2 skins each. Cool thing is with the primitive graphics and sound you can run this game well on older hardware You don't need a high powered machine to play Nexuiz, and the detail levels are adjustable in case you have a really-really old machine. I will say that online play wasn't too bad, but as far as I can see, Nexuiz only has one game type and thats deathmatch against only network players or bots. And yes, this game is entirely over the Internet. I want to see that part changed. So again,playing Nexuiz will give you a Quake 3 "like" (I liked Quake3 better) experience in terms of gameplay, graphics, and sound. 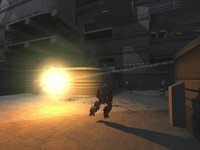 If you're still playing Quake 3 Arena, you may like Nexuiz.